It is our pleasure to announce that we are now a SightMark distributor for all European countries. 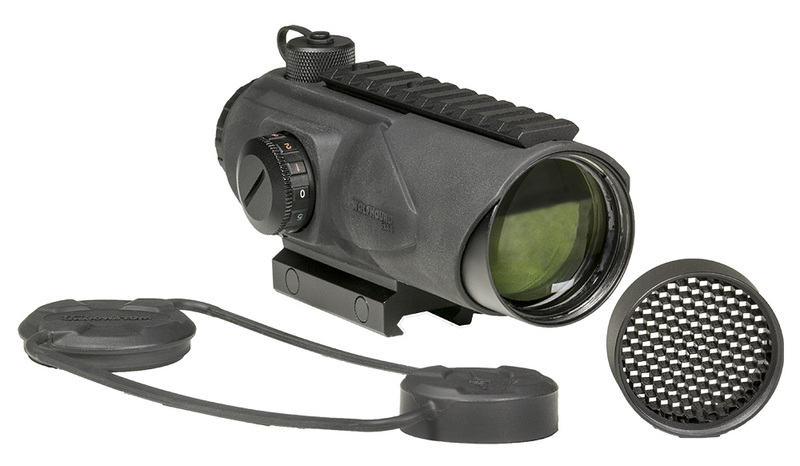 It is SightMark‘s goal to deliver confidence by creating optics and accessories that every shooter can rely on. They understand what it takes to prepare and they know that the hours spent hunched over a shooting bench at the range are meaningless unless your products do their job. From riflescopes and binoculars to night vision technology and red dots, Sightmark is committed in the pursuit of building durable, accurate optics you can trust. To celebrate this move forward we have, as an introduction to our customers, some fine products on sale. Many thanks and we’re ready to assist!